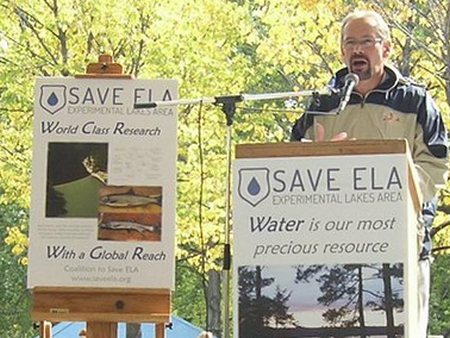 When the Harper government decided in 2012 to defund Canada’s Experimental Lakes Area research project, a globally unique research facility studying an entire freshwater ecosystem, it drew international condemnation from the scientific community. The almost vile pettiness of the government was amply demonstrated when they began dismantling cabins on the site, with no advance notification and no regard for the personal property of participating scientists stored there. The ELA project survived, with non-governmental funding. Canada’s reputation, however, suffered and the Harper government’s contempt for science became even clearer than before.